There are 4 companies listed in our Beds & Mattresses category for Tuscaloosa. This page shows listings 1 to 4. If you'd like to check the Beds & Mattresses category for other cities in Alabama click a link on the left. 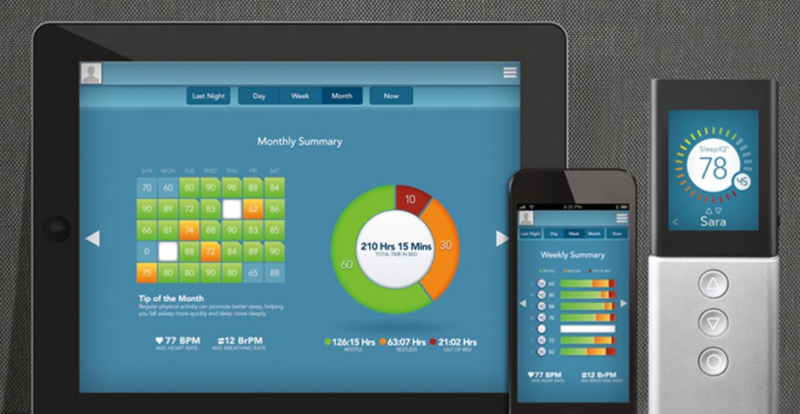 Learn how to sleep better with SleepIQ technology that tracks and monitors your sleep. The Sleep Number® bed is the only bed that lets you track and optimize your sleep with SleepIQ™ technology. Sensors work directly with Sleep Number® DualAir™ technology inside the Sleep Number® bed to measure your average breathing rate, heart rate and movement to track how you’re sleeping. Designed and engineered by Sleep Number, SleepIQ™ technology is powered by BAM Labs, a company whose mission is to make sleep tracking as easy as going to bed.